Shanthakumaran Sreesanth has been one of the aggressive cricketers on the ground. Starting his cricket as a leg-spinner, he turned to mainstream fast-bowler overnight. 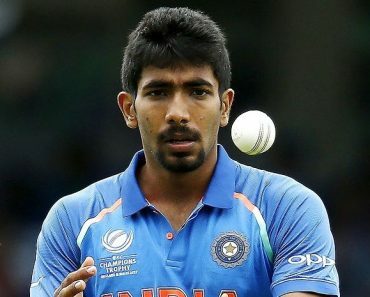 He has been among the most efficient bowlers of the Indian Cricket Team. In spite of his short cricket career, he inspired many budding bowlers of the sport. Not only on the fields, but he has been active off the field also. 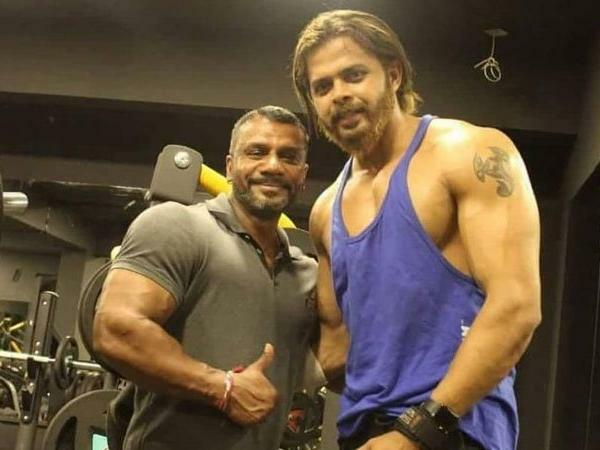 Whether it is stage dance, politics, cricket, and fitness, Sreesanth is known for his versatility. Sreesanth was born on 6 February 1983 in Kothamangalam, Kerala. When he was in 8th standard, he became the champion in a dance competition. 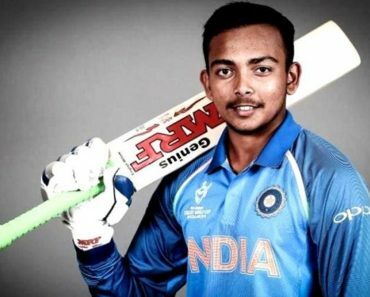 After 11th standard, he left his study to focus on cricket. He passed 11th standard from Bhavans Vidya Mandir, Elamakara, Kochi. In his childhood, he was a leg-spinner. He used to copy Indian bowling ace, Anil Kumble‘s action. He considers Anil Kumble as his role model. Due to his ability to bowl deadly yorkers, his elder brother encouraged him to be a fast bowler. Later, he emerged as one of the leading fast bowlers in the Domestic and National circuits. 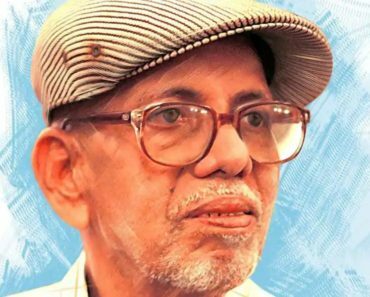 His father Santhakumaran Nair is a retired insurance officer and his mother Savitri Devi is a retired state government servant. 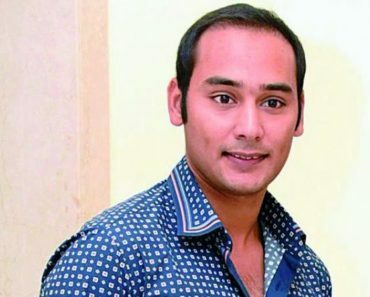 He has three siblings: His elder brother, Dipu Santhan, two elder sisters, Nivedita and Divya. His brother, Dipu Sanathan is the owner of a music company in Kochi. 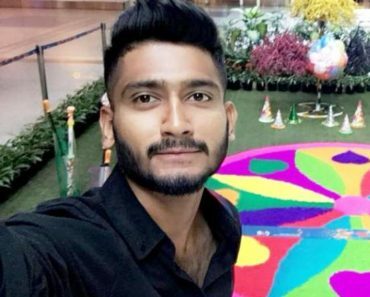 His eldest sister, Nivedita is a television actress in Kerala and his younger sister is married to Madhu Balakrishnan, a famous South Indian playback singer. 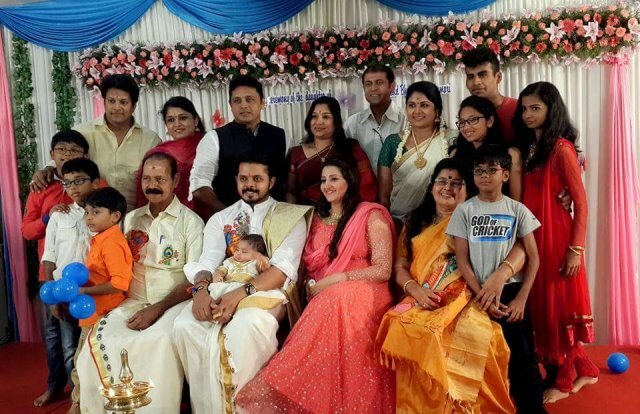 Sreesanth got married to his girlfriend Bhuvneshwari Kumari on 12 December 2013 at Guruvayur Sri Krishna temple in Kerala. 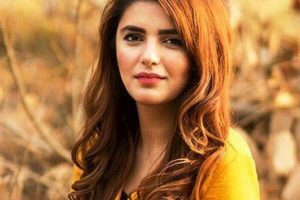 Her wife belongs to a Jaipuri Shekhawat family. 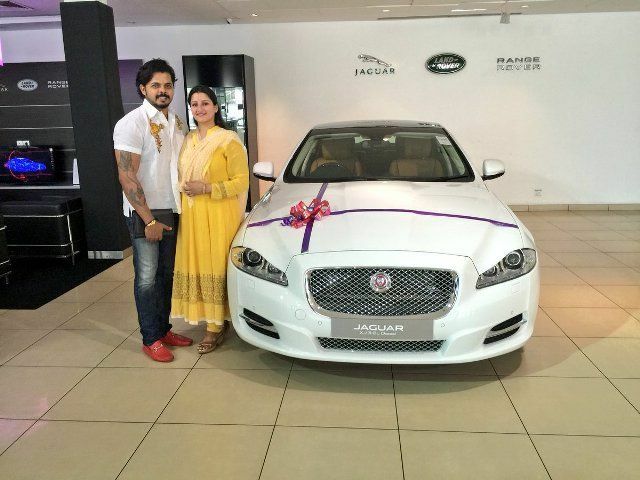 The couple was blessed with a daughter, Sree Sanvika Sreesanth was born on 27 July 2015. 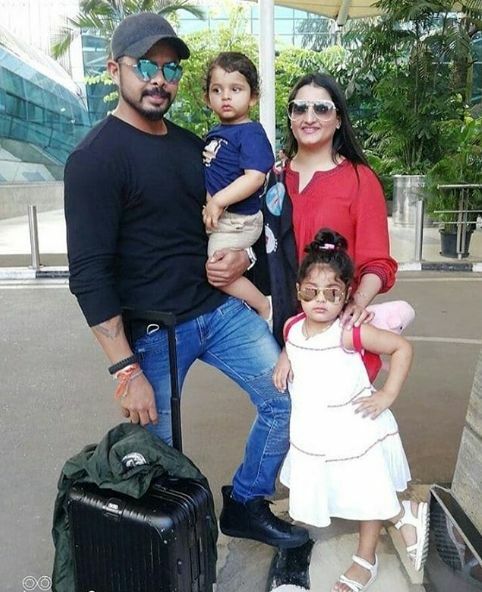 His son, Suryasree Sreesanth was born on 23 November 2016. He is 180 cm tall and weighs in at 80 kg. After a heavy workout, he got his chest size around 42 inches, Biceps size around 16 inches. His eye colour is Dark Brown and hair colour is Black. 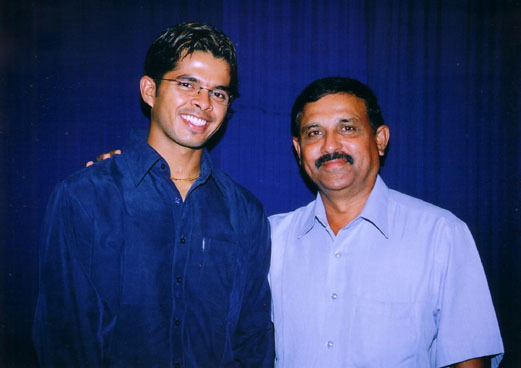 Sreesanth made his debut in domestic cricket in 2002-03 seasons against Goa. In 2004, playing against Himachal Pradesh in Ranji Trophy, Sreesanth made a hat-trick. For his performance, he was selected to India B for the Challenger Trophy in October 2005. In Challenger Trophy, he was given Man of the Series award and that earned him selection in the National Team for ODI series against Sri Lanka in 2005. In his six years long career, he took 87 test wickets, 75 ODI wickets, and 7 T20 wickets. 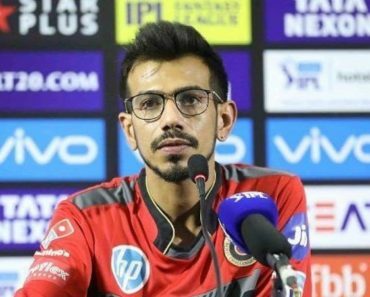 From 2008 to 2010, he played for Kings XI Punjab and in 2011, he played for Kochi Tuskers Kerala till 2013, after which he was drafted to Rajasthan Royals. He played 44 matches in IPL and took 40 wickets. 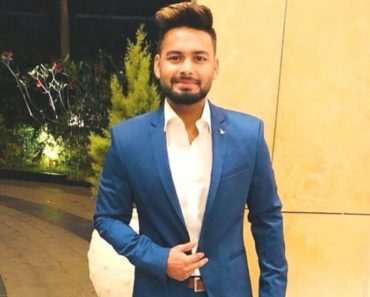 In 2018, he participated in Bigg Boss 12 as a celebrity contestant and went on to become the first runner-up. On 25 April 2008, Mumbai Indians captained by Harbhajan Singh, got defeated by Kings XI Punjab, Sreesanth scoffed Harbhajan Singh. 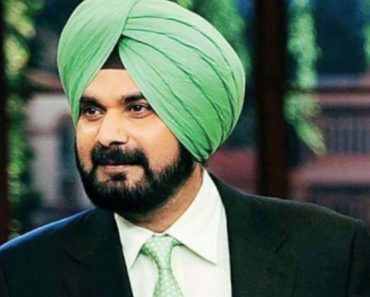 After being teased, Harbhajan Singh slapped Sreesanth. 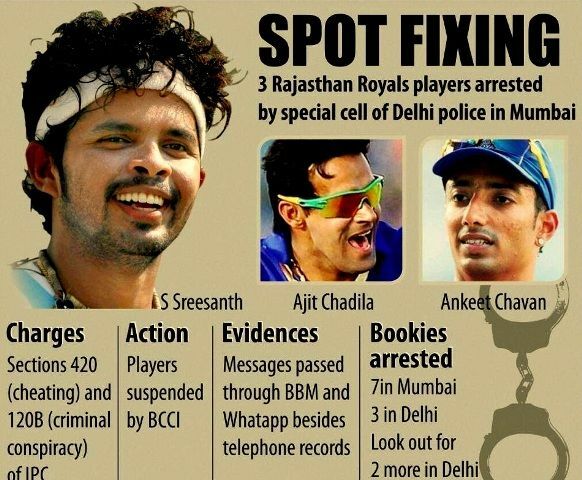 In IPL 2013, Sreesanth was arrested on the charges of spot-fixing along with Ajit Chandila and Ankeet Chavan while he was playing for Rajasthan Royals. He owns a Jaguar XJL car and a TVS Apache bike. His net worth is more than ₹8 crore. 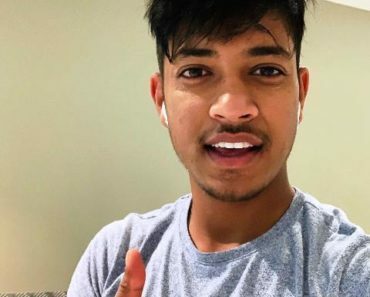 Apart from Cricket, he is also fond of dancing. 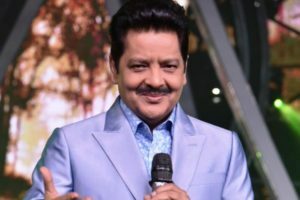 Sreesanth has been a part of various dance shows on TV. 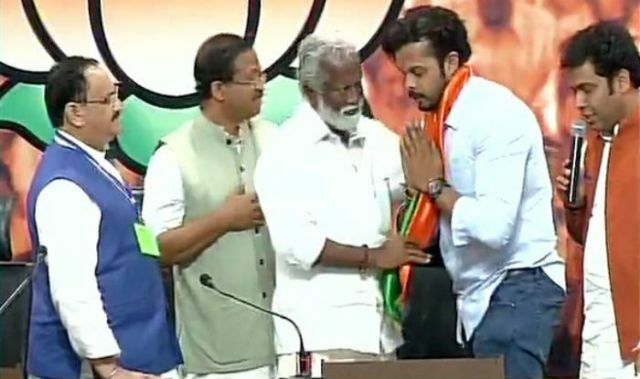 Sreesanth also tried his hand in politics, he joined BJP on 25 March 2016. However, he lost the Kerala Assembly Elections in 2016. 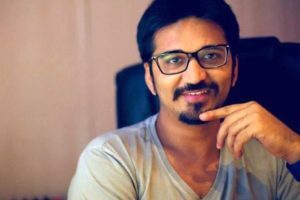 He has also worked in the Ananth Narayan directed film, Aksar 2. Apart from Hindi, he has also worked in a Malayalam film Team 5. He was the first bowler from Kerala to take a hat-trick in Ranji Trophy. He was also the first man from Kerala to play a Twenty20 International (T20I) on the International level. Sreesanth owns a sports shop called “S36” in Kakkanad, Kerala.